A visit to the Galapagos Islands is one of the highlights of an Ecuador tour. We compiled this page of Galapagos travel tips and information to help you prepare for this amazing and unique experience. The planes to Galapagos leave from Quito and some make a stop in Guayaquil to pick up more passengers. On Galapagos there are two airports where planes from the mainland can land, one on Baltra Island, north of Santa Cruz, and one on San Cristobal. One option is to take a cruise. The big advantage of visiting the Galapagos Islands on a cruise is the possibility to visit the islands that are farther away. Also you don’t lose time traveling, because the ship travels during the night to take you to the next place to visit. Yachts are usually small for about 16 passengers, with some exceptions. However, if you are on a limited budget or if you don’t want to spend a lot of time on a boat, land-based tours can be a viable alternative. Please be aware that on a land-based tour you will not be able to visit remote islands and you probably won’t see as much wildlife as on a cruise. Island hopping describes a land-based tour, meaning you will spend the nights in a hotel on one of the inhabited islands (Santa Cruz, Isabela, or San Cristobal) and do day tours. Depending on the tour you pick, you will stay on one or more of the islands. Transportation between the islands of Santa Cruz and Isabela and Santa Cruz and San Cristobal is on small speedboats that take about 20 passengers. The crossing takes about 2.5 hours and can be quite bumpy and uncomfortable when the sea is rough. Be sure to take some medication against seasickness and bring a sick-bag – just in case (suggestion: take one from the plane…). Before you get on the boat, your bags will be checked and sealed, be sure to take out anything you might need during the crossing. If you feel uncomfortable about traveling that way you can take small aircrafts between the islands. If you’re worried about getting seasick you should visit the islands between February and March when the sea is calmer. While you may consider land-based tours to be the better alternative for you, please keep in mind that the speedboats between the islands are usually very bumpy rides, depending on the weather in Galapagos. A yacht might actually the better option, if you take adequate medication. If you are totally set against traveling anywhere by boat, you can still enjoy the Galapagos: there are small aircrafts flying between the main islands. On the plane to Galapagos you are allowed one checked bag of 23 kilos and 8 kilos of hand luggage. Generally speaking, the weather in Galapagos is quite nice and warm. There are two seasons in Galapagos, influenced by two currents. In the first half of the year it is mainly sunny and the water has a temperature of about 23 °C/ 73 °F, but there may be some heavy tropical rain showers. The second half of the year is dry, but the sky is often overcast and the water is cooler. Will I really see animals on Galapagos? Yes! You will definitely see some animals in their natural habitat. What may vary is the number of animals and species, according to climate conditions, places you visit and luck. Your best chances to spot some wildlife are of course the uninhabited islands. But you will probably still see a sea lion swimming around in Puerto Ayora’s harbor, an iguana sharing Isabela’s beautiful beach with you and giant tortoises in Santa Cruz’s highlands. We recommend that any itinerary should include at least one uninhabited island. If you go on a cruise you get the chance to see some of the more remote islands. Genovesa is considered as the most beautiful islands, Española has some amazing fauna and Rábida is a striking beauty with red earth and many palo santo trees. Puerto Ayora on Santa Cruz is the islands’ touristic center; here you will find many hotels, restaurants and bars as well as souvenir shops. Puerto Baquerizo on San Cristobal is smaller and quieter and Puerto Villamil on Isabela has the most beautiful beaches. Read more Galapagos travel tips about all the islands on our Galapagos Information Page. Tap water on the Galapagos is usually salty and not fit for human consumption. All of the yachts and most of the hotels offer dispensers with clean drinking water which you should also use to brush your teeth with. In case of a medical emergency during a cruise, the crew will be in charge of getting help. The yachts all have radio connection with the marine, which has a helicopter that they use for emergency evacuations. 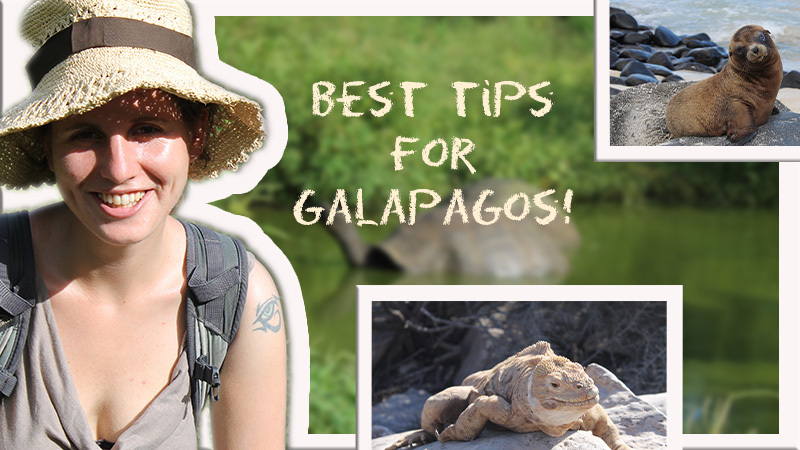 Not enough Galapagos travel tips? 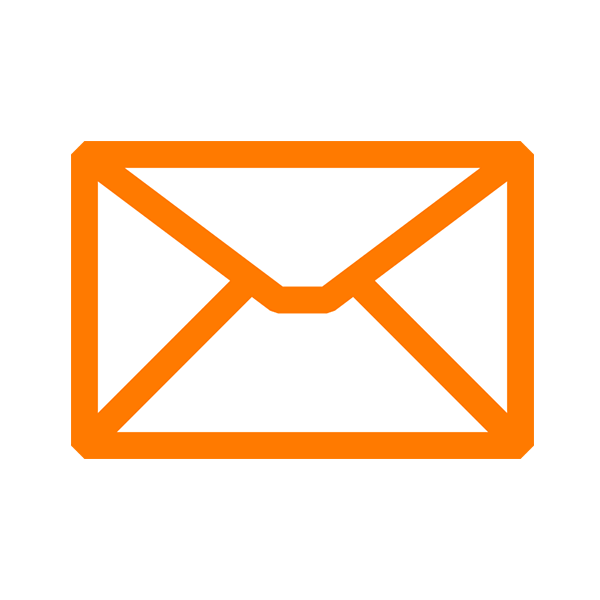 If you didn’t find the information you were looking for, please contact us and we will answer all your questions.